A complete program that will allow you to connect with your higher self, show you how to overcome obstacles of the self including fear, feelings of inadequacy and stage fright. How to implement therapeutic and spiritual tools to make real, tangible changes in your life, to take back your sovereignty and rule your kingdom with all of the power entitled to you! 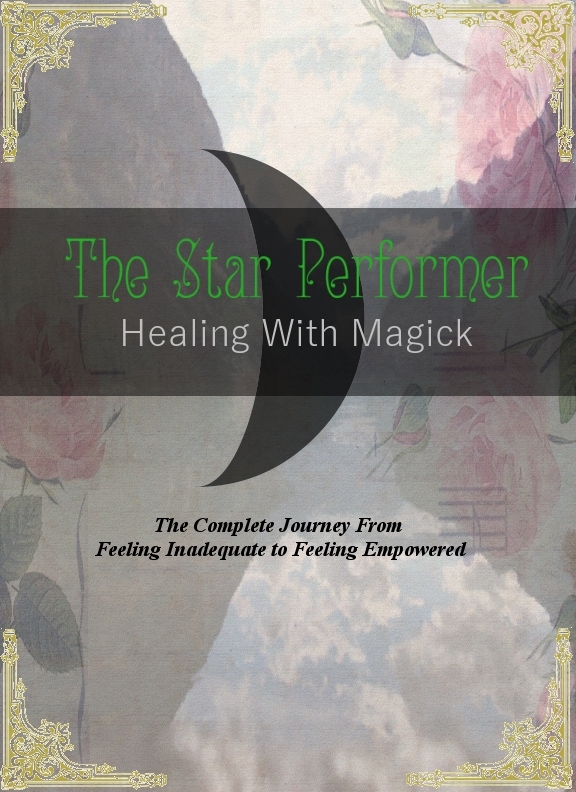 Geared toward the spiritual performer, this package will allow you to blossom from a budding musician to a magickal star; fully complete, open and ready for whatever lies ahead using an original method I call “The Auratic Method”; a balance of self-reflection and energy work done at specific times to align with the natural energy flow and cycles of nature. It is a combination of the things I have discovered in Celtic, Hindu and Pagan cultures and different self-help methods. The Auratic Method got me from feeling inadequate to feeling empowered in only a few months! After years of struggle! I can't wait to share this method with you. Are you ready to manifest this change and become who you are meant to be? I look forward to embarking on this quest with you! For the first month of your journey, you will have the chance to meet with me online once a week for a half hour session to go over any questions you have or to clarify anything, or just to offer support and encouragement! I am here for you! *NEW* BONUS Moon Journal Included! *Note: Upon ordering this product, it will be sent as a ZIP file directly to the e-mail address provided.